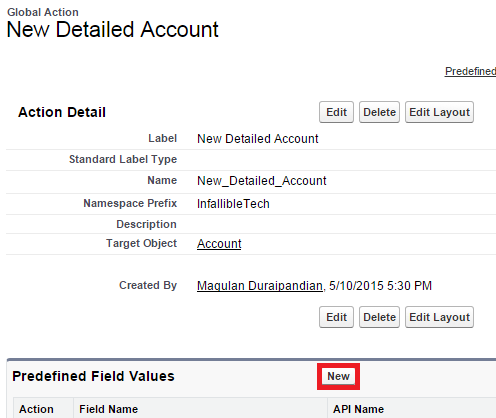 Infallible Techie: How to set default values for fields in Global Action Publisher Layout? How to set default values for fields in Global Action Publisher Layout? 2. 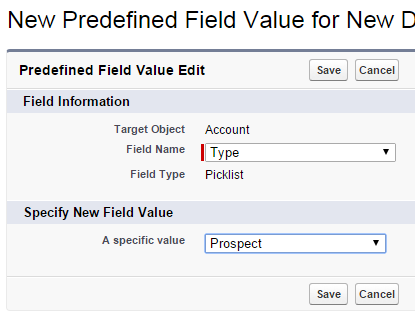 Click "New" under Predefined Field Values section. 3. Select the field and default value.